At High Plains Spice Company, we believe great food makes great memories, and we exist to help people create both. 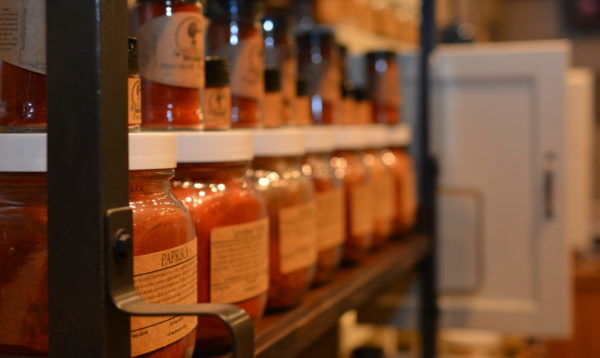 It is the vision of High Plains Spice Company to be a premier destination for spices and specialty foods- a place where people can go to enhance their daily lives and expand their culinary horizons. We strive to provide our customers with products that allow them to savor the experiences of life, whether that is drinking a great cup of coffee, grilling the perfect burger, or sitting down to a homemade meal with the whole family. High Plains Spice Company has its humble beginnings in the back room of our country home in Northeastern Colorado about four years ago. Whether it be cooking, grilling, gardening, or baking, BJ and Lacey have a deep passion for it, so the idea of a spice business came naturally! We created our first blends at our own kitchen table and tested out our initial packaging on family and friends before attending craft fairs and launching our online business. 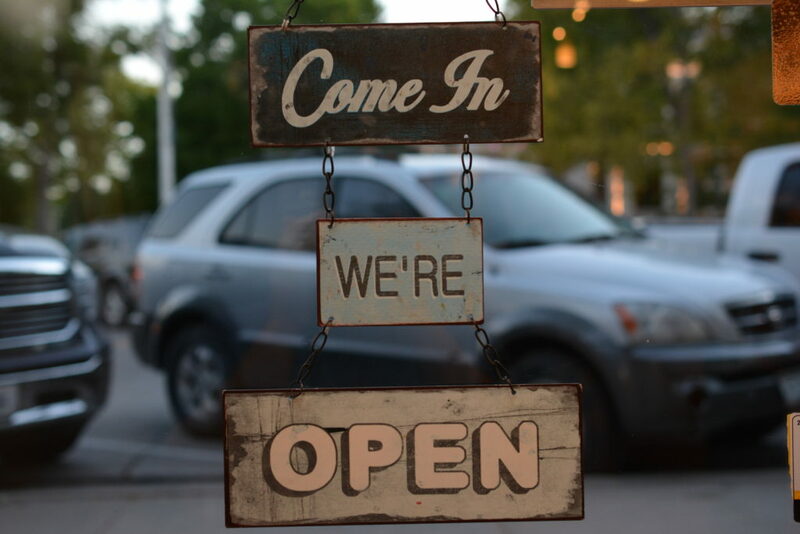 we decided to take the plunge and open a retail location in Sterling, Colorado. and now have three part-time employees. We hand-mix all of our seasoning blends in our in-house certified kitchen and package many of our other products including our individual spices, coffee, tea, and gourmet popcorn – all on site. We are constantly creating new products. Most recently we have added a line of cocktail salts, stuffed olives and popcorn seasonings. 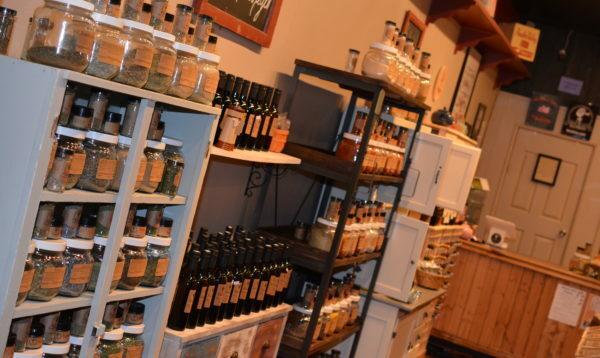 We also carry a variety of locally crafted products such as sauces, pickles, jellies, and local honey. 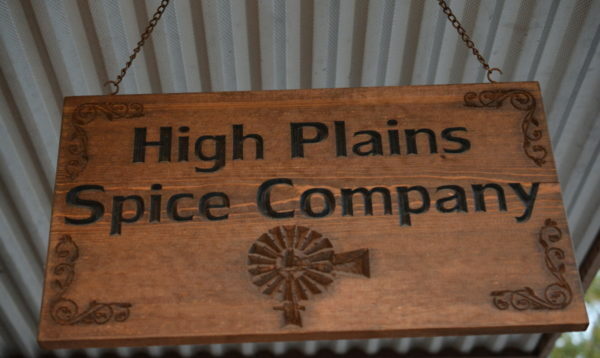 We invite you to join us on our culinary adventure and discover everything High Plains Spice Company has to offer! Whether you are creating a gourmet dinner, grilling out back with friends or throwing the ultimate cocktail party, High Plains Spice Company has you covered! In addition to some the highest quality spices there are, we strive to offer the highest quality Customer Service around. Again, we are incredibly thankful to have the opportunity to pursue a business venture that we are passionate about, and we could not do it without our wonderful customers! Thank you, thank you, thank you! If there is ever anything we can do to make your experience with High Plains Spice Company any better, PLEASE do not hesitate to contact us and let us know! Thank you again for visiting our site, and we hope that you enjoy our products as much as we do! If you have any questions, comments, suggestions, requests, recipes, or anything else you would like to discuss feel free to drop us an email or give us a call.